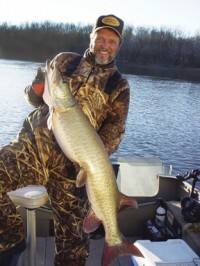 Just Fishing with “Big” Jim McLaughlin is Canada’s oldest & largest FREE fishing publication. With no returns, low advertising rates and dedicated readers Just Fishing continues to grow, while remaining an entertaining and informative read for the weekend and tournament angler alike. 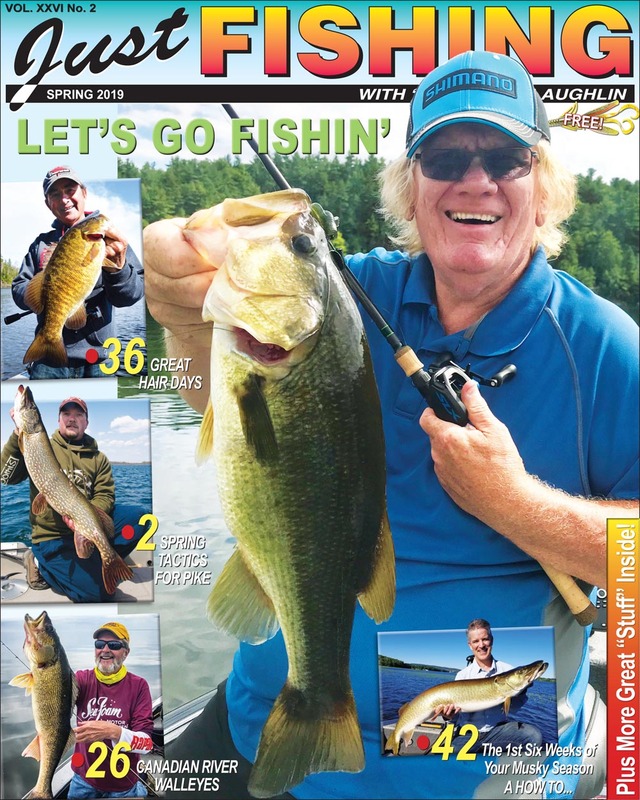 Founded and operated by 2-time Canadian Classic Champion, former TV personality and 2-time Canadian Angler Hall of Fame Inductee “Big” Jim McLaughlin, Just Fishing has been a must read in the angling community for 25 years. Published 4-times per year – Spring/Sports Show, Summer, Fall & Winter/Ice Fishing – Just Fishing is filled with a variety of top notch information including the latest in fishing trends, techniques, new product reviews, fishing destinations and more from the “Best of the Best” in the fishing industry including: Al Lindner, Gord Pyzer, Dr. Bruce Tufts, Jeff Gustafson, Tim Allard, Dave Chong, Cameron Tait, Dave Genz & Brian Brosdahl just to name a few.